My landscape photo for today this is magical morning sky. Out in The Shire we have the Queen of the world here, sitting high up on a tree stump. 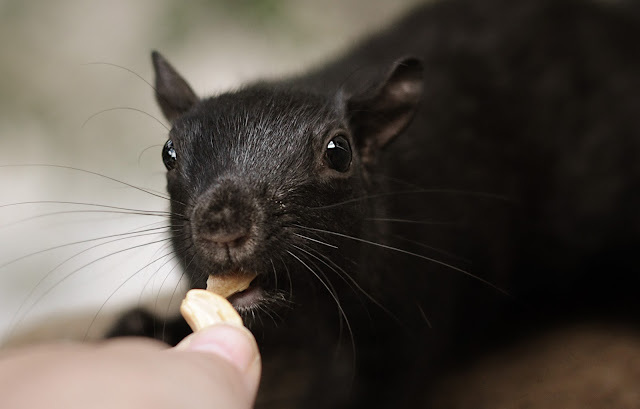 "OK so, I sit pretty for the camera and you give me a peanut. That's the deal, RIGHT??!!!" "Whaaaat?? 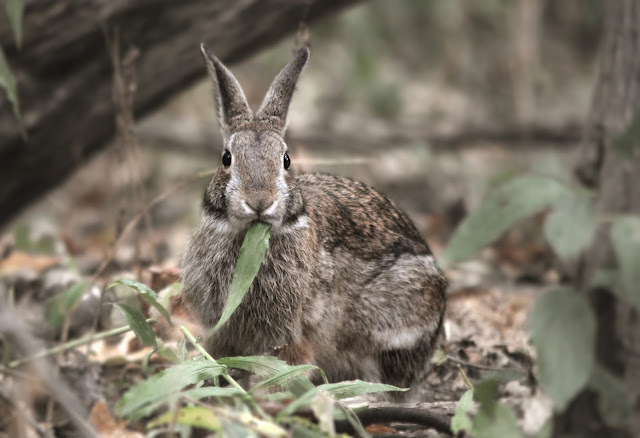 Unless you have a doughnut in that bag human, don't mock me for eating salad!" On a separate note: doughnut or donut????? Back on the home front a handsome Sparrow catching some morning sun and a Grackle catches a few rain drops! MR SCRUFF has a little snack. I'm going to get real for a minute and ask everyone to send out their best wishes to some of my missing squirrels. This summer, men came with their big noisy machines and cut down too many trees to count. Below you can see JUNIOR trying to figure out where his house went. Since then, the following squirrels have not visited my balcony. Here's hoping they have all found new homes, rich with food and warmth, far away from that slingshot. I miss them all so very much! Last but not least, my macro. what a very superb creation yet again, and the colours and design are ace. Always love your wonderful papers you use to a very high standard. 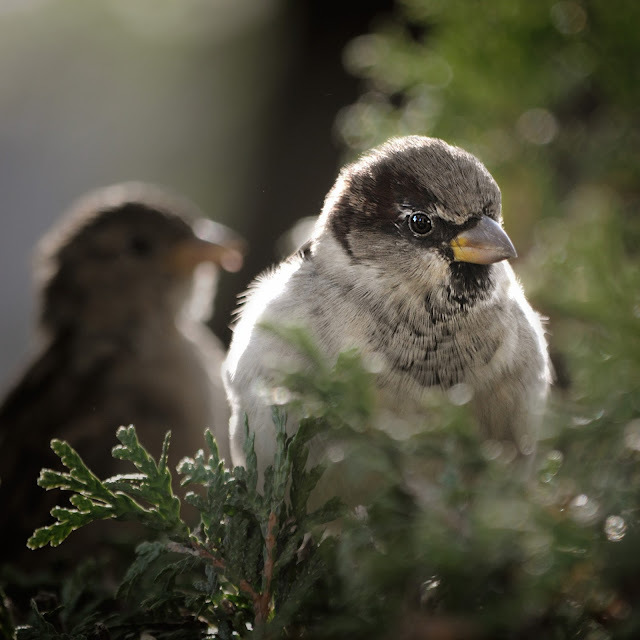 Wonderful photos of your extended family, and winged visitors. So sorry to hear about your about the poor furry friends that are no longer visiting because of their fright, and loss of their homes. I do so hope they are all okay, and will visit again soon. 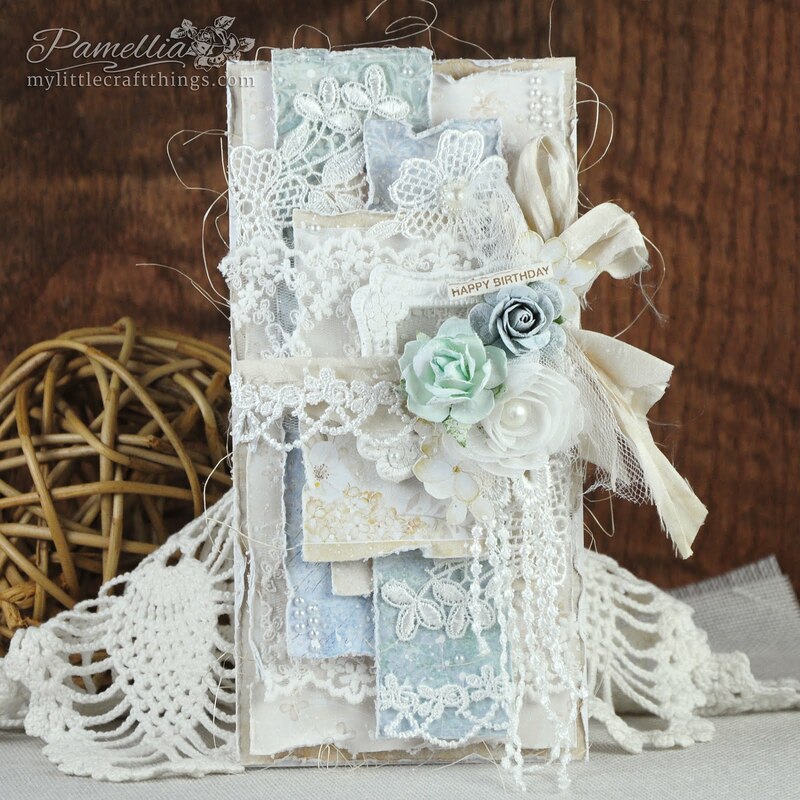 Another beautiful card Pamellia, those papers are gorgeous. 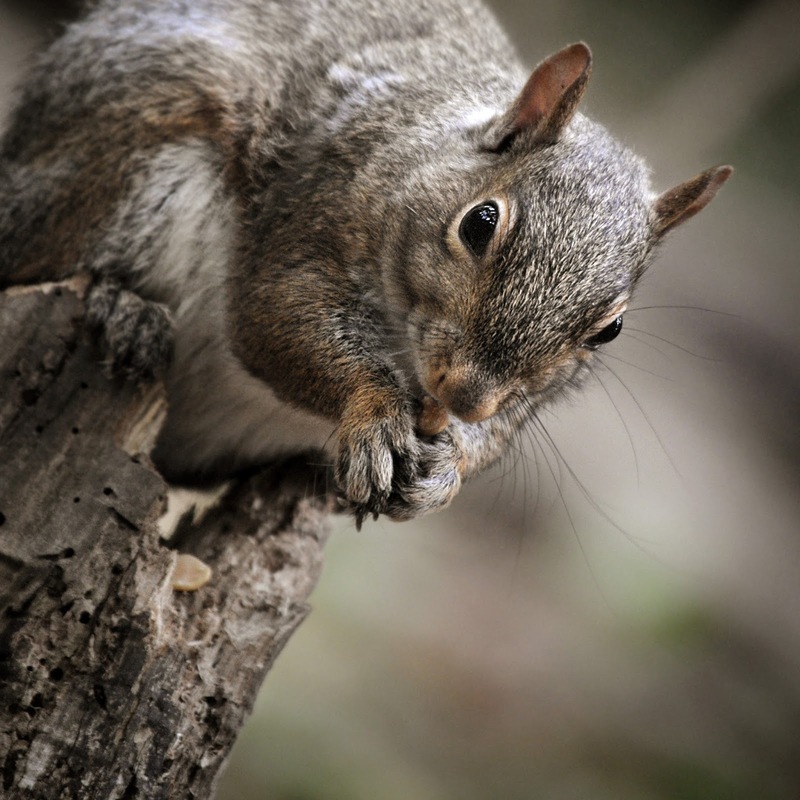 Sorry to read about the missing squirrels - I do hope they've found new homes not too far away. 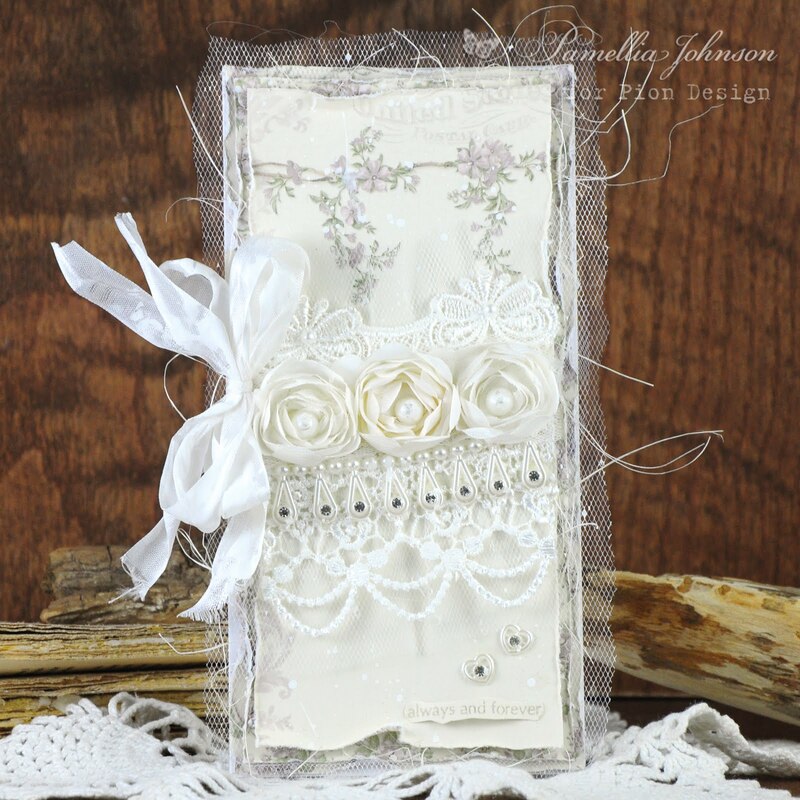 Such a delicate card with beauty abounding on every layer. A terrific morning sky followed by the wonderful creatures and then your amazing 'jewel' photograph. 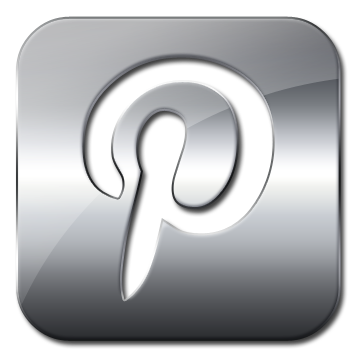 So good to visit your blog and see all of this. This fabulous card would make anyone's day special, it's gorgeous Pamellia. 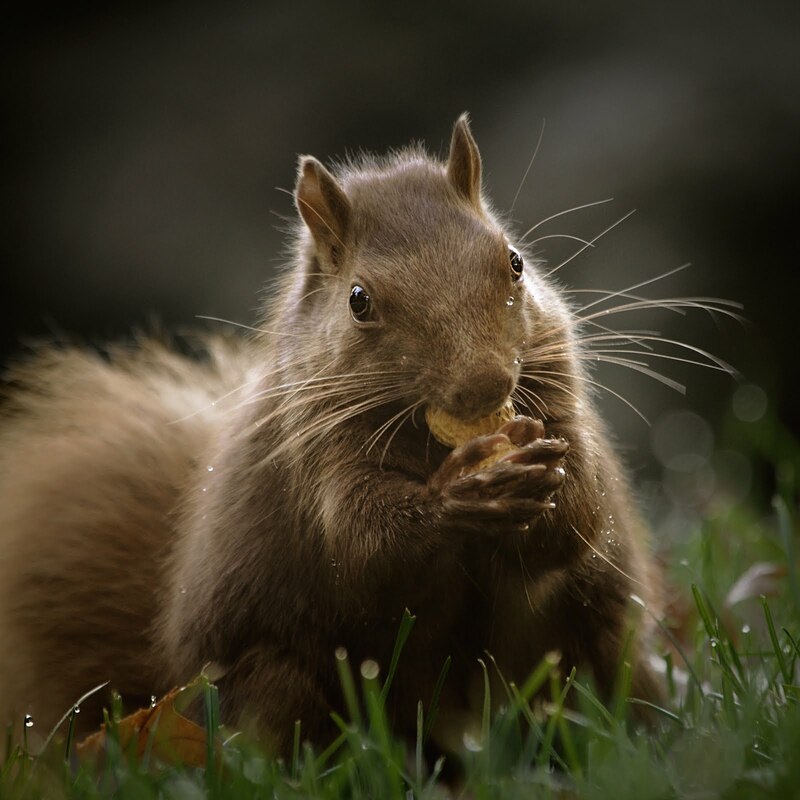 So sorry to read about the disappearing squirrels, they must have been so terrified of the noisy machines, hope they have found somewhere safe and quiet to live. 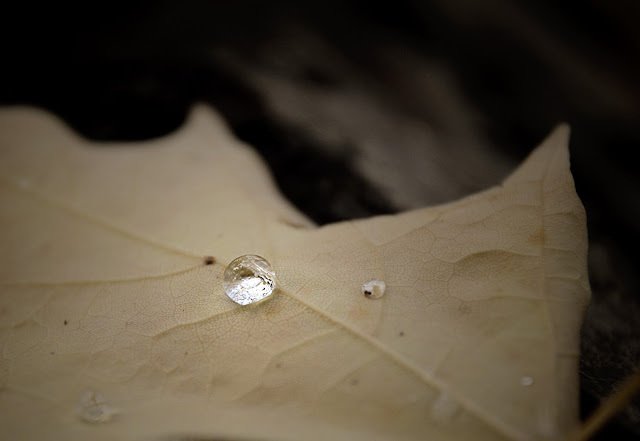 Amazing macro photo...like a beautiful gem! Gorgeous sky shot! Isn't this world beautiful? If only people would realise that. Love your beautiful feminine card and your animal photos are always a joy. Enjoy your day! WAHHHHHH I lost my whole comment because I accidentally clicked on OLD POST instead of PUBLISH! Yikes! Where is my mind? 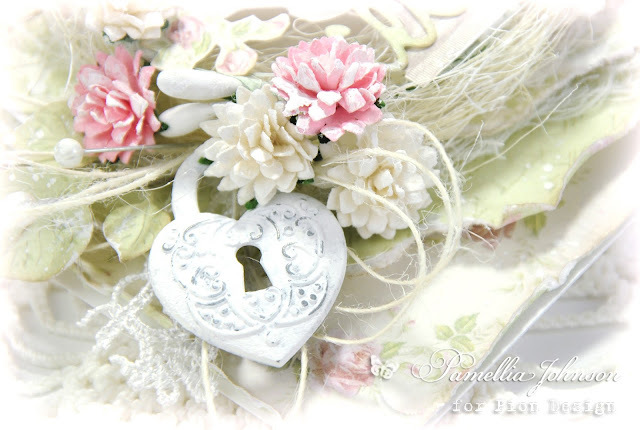 Peaceful, dainty, feminine, gorgeous, special - all speak to my heart through your artwork, but more, I love the hint of mystery with the pretty white lock, and carefully nestled textures and wording. 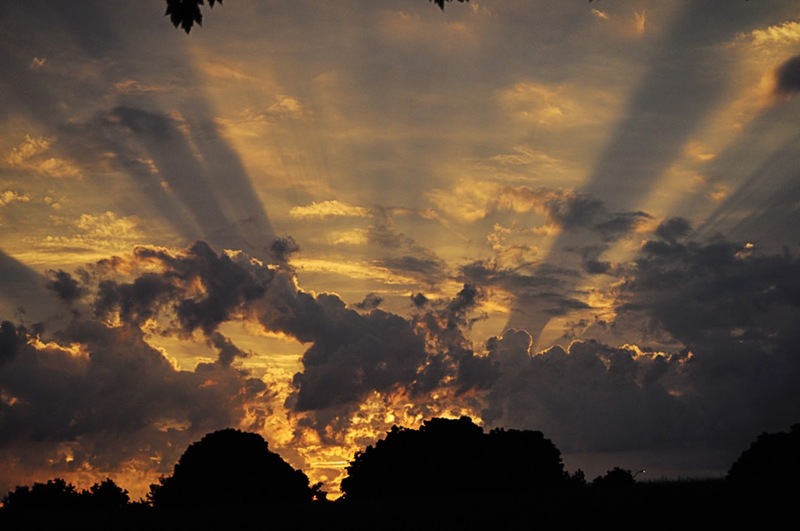 Gasping at the incredible magnificence of your morning landscape shot! WOW! Mother Nature at her most amazing self! I, too, revel in greeting the morning prior to the sun rising. It's a special time for me. 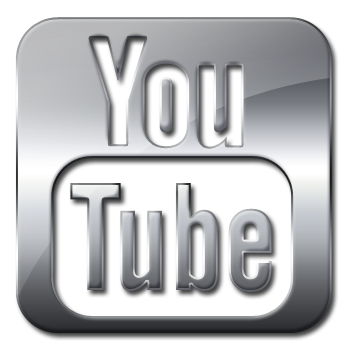 In fact, coincidentally, my post scheduled for tomorrow includes that very topic. Your photo is screaming out, "make me a blog header" LOL "I need to be a blog header" LOL It really is gorgeously inspiring! 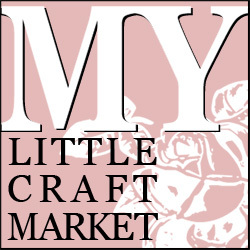 I will write you privately about your critters. amazing photo's and fabulous post yet again, thanks for sharing. 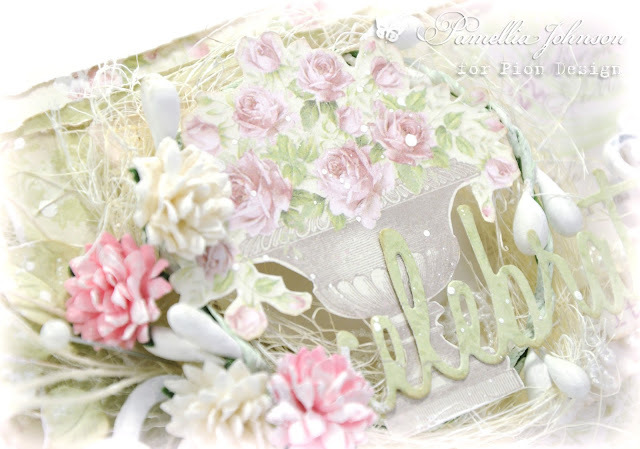 A stunning card Pamellia..soft, delicate and so pretty..fabulous morning shot of the sky and so sad that so many of your furry friends are missing..but maybe they will come back when things quieten down..or maybe they are hibernating already. 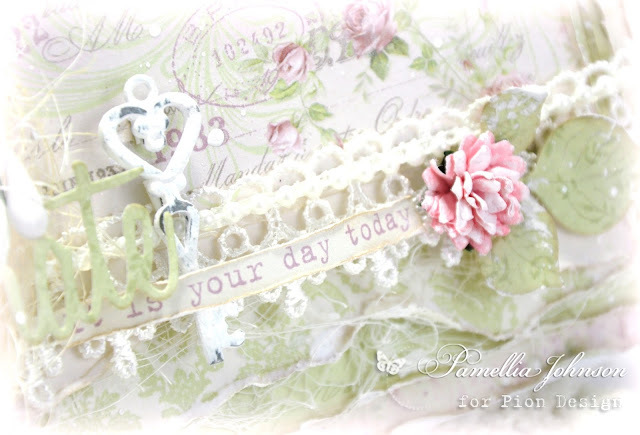 Simply awesome Pamellia, love these soft colors. Very feminine. 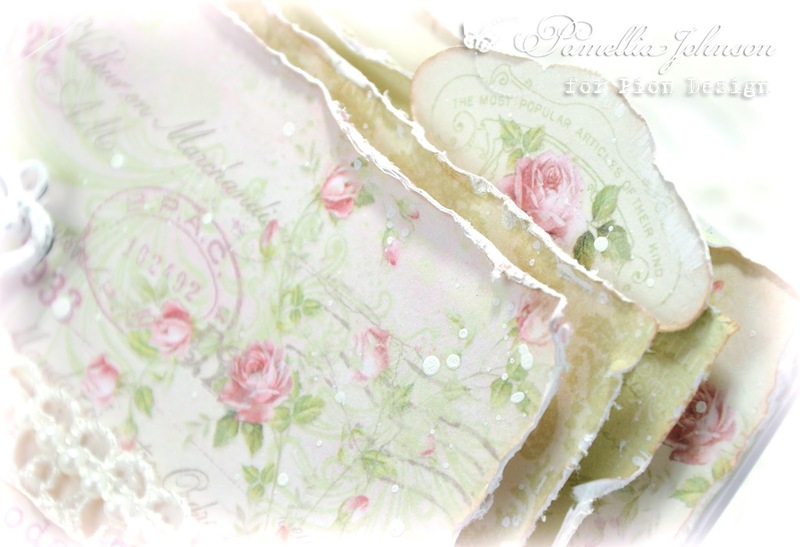 OMG Pamellia...I have missed visiting you!!! 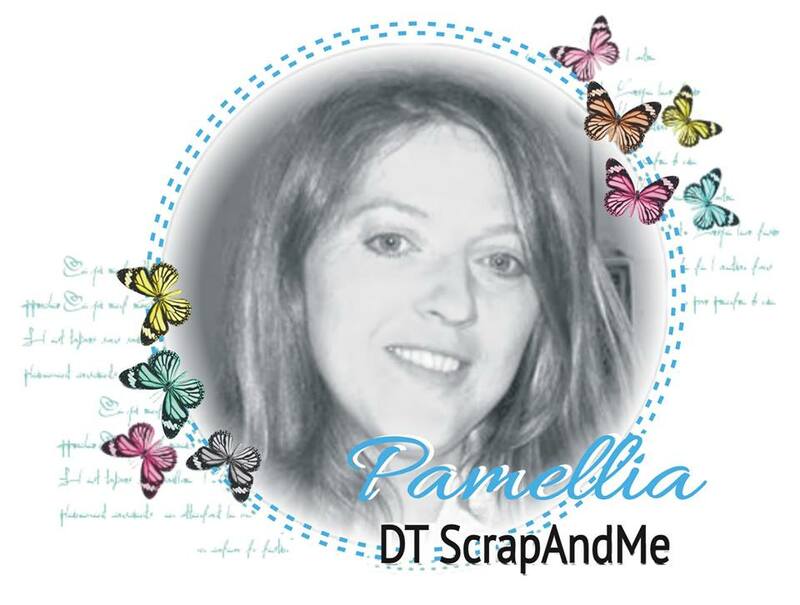 I'm getting myself back into blog land...still trying to find the time to get through all my DT comments...my personal blog favs seem to be paying the price! 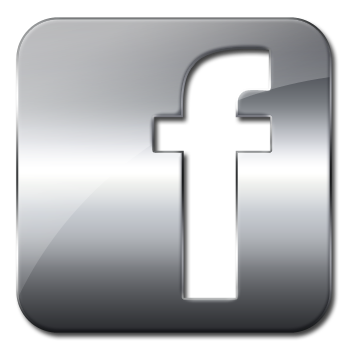 I took a few minutes here to relax and ENJOY your post!!!!! Oh my it certainly lifted the spirits!! First of all your creation is STUNNNING...as only you can do...your nature pics AMAZZZZING!!!! 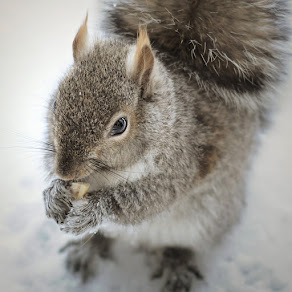 How do you get those little sweet hearts to stay still for you...I have a backyard FULL of squirrels who scatter as soon a door opens...course it could have something to do with two dogs running out to chase them...lol! I've truly missed your fabulous posts and must make the time to visit often!! 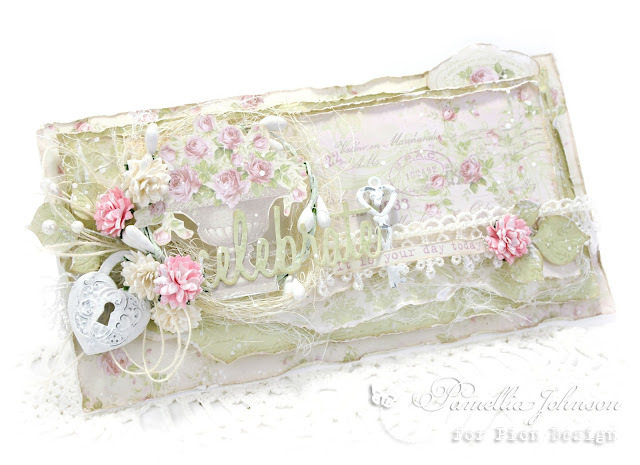 Beautiful papers and another gorgeous card, it is indeed very feminine, I love the beautiful key and lock. 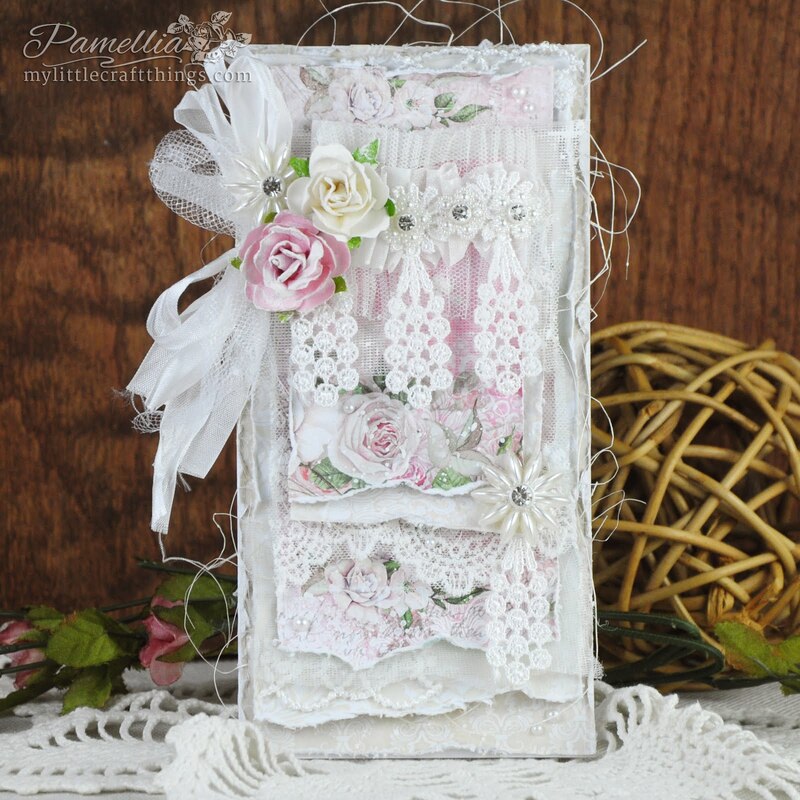 Oh my goodness, your card is amazing, Pamellia!! Those papers are definite must-haves!! You showcase them to perfection!! I love the design and the details you added!! The lock and key are such beautiful touches!! I absolutely love, love this!! It's dreamy and romantic and stunning!! So sad for your last words...and for the damage in this corner of paradise. Very very sad. :( Men are the big Nature's enemy. They always ruin the harmony and the balance of Nature. 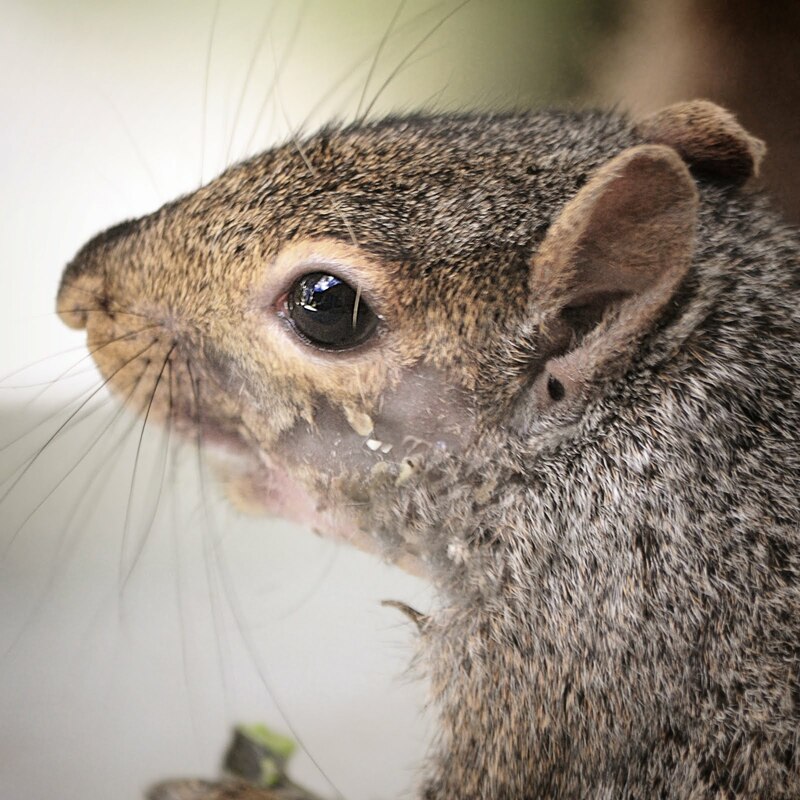 Poor squirrels, no more home... :( I wish to all them to have found sure and calm shelters, and food and warmth for the winter. I think that some of them could be toghether... Hope that they will come back to claim their peanuts in the next spring. :) A big hug to you, sweet Mum of the squirrels! 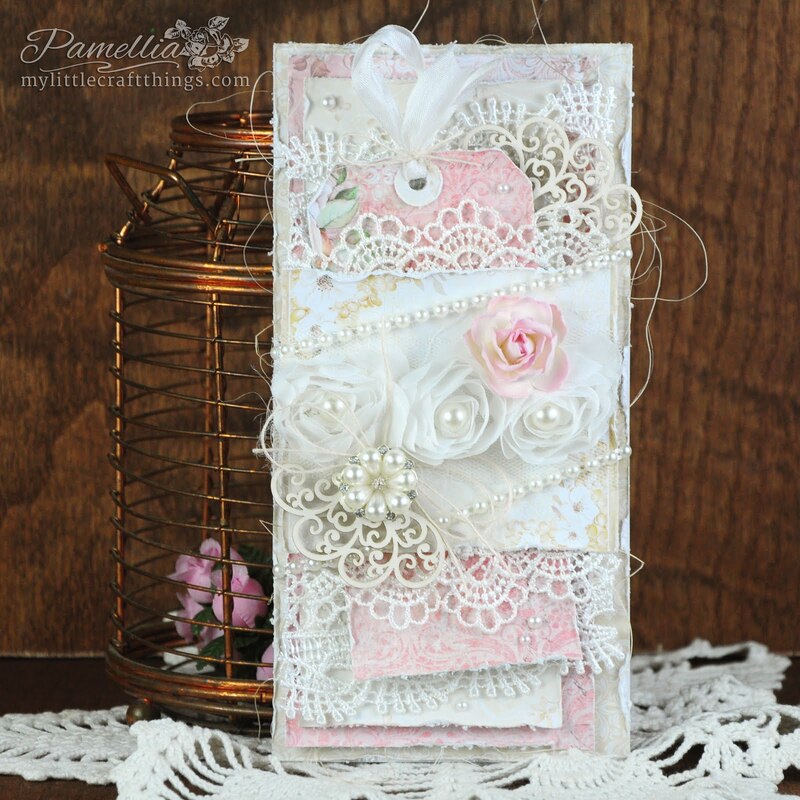 Just stunning card as always, Pamellia!! Amazing layers and colors!! Beautiful!!! 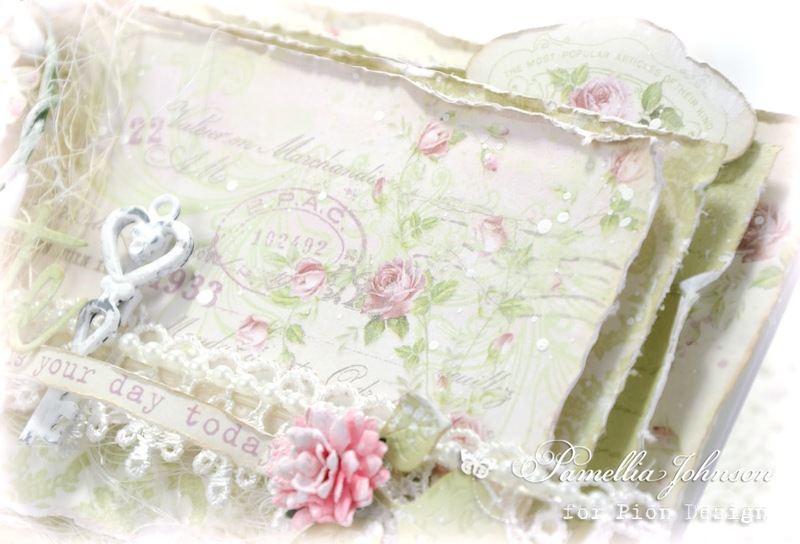 Its a gorgeous card Pamellia, awesome papers and layers. Loved the photos. I hope that all the missing friends have found a safe new home. 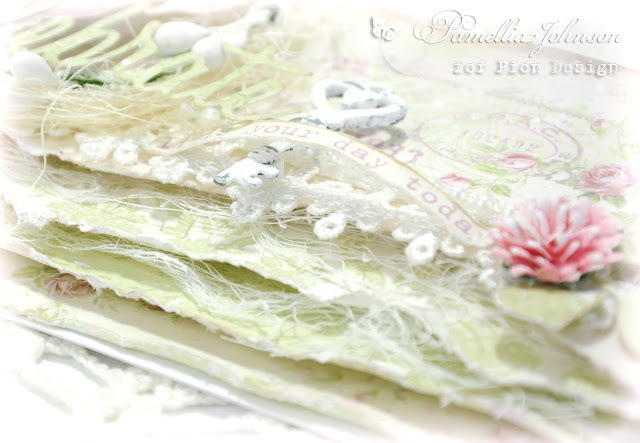 Another of your amazing creations Pamellia, love these papers, the colours are so pretty and feminine, your layering and embellishments are gorgeous. Fantastic photos, I hope your missing friends come back in spring..
Once again you have worked your magic with these gorgeous Pion papers!! They start out lovely but you always take them to the next level. 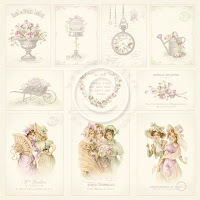 I adore the soft shades!! 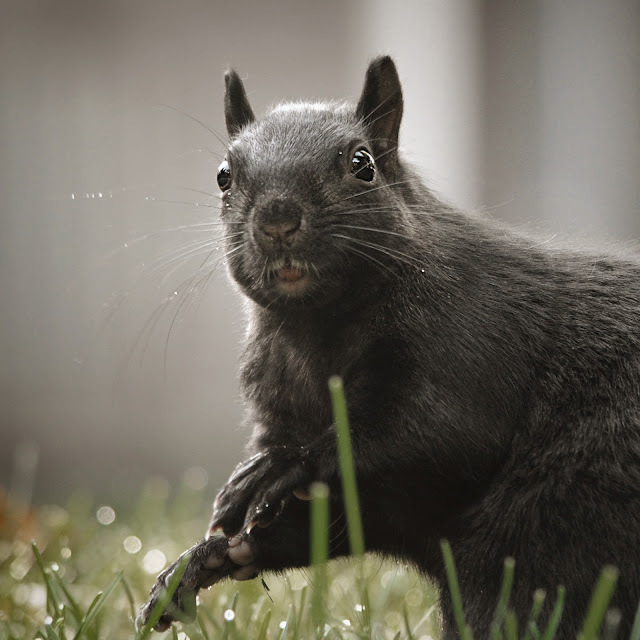 On a separate note, I'm so sorry about your missing squirrels!! They lost their homes and are probably struggling trying to prepare for winter on short notice. We lost a chunk of a large tee in the hurricane and for safety reasons must have the tree taken out. 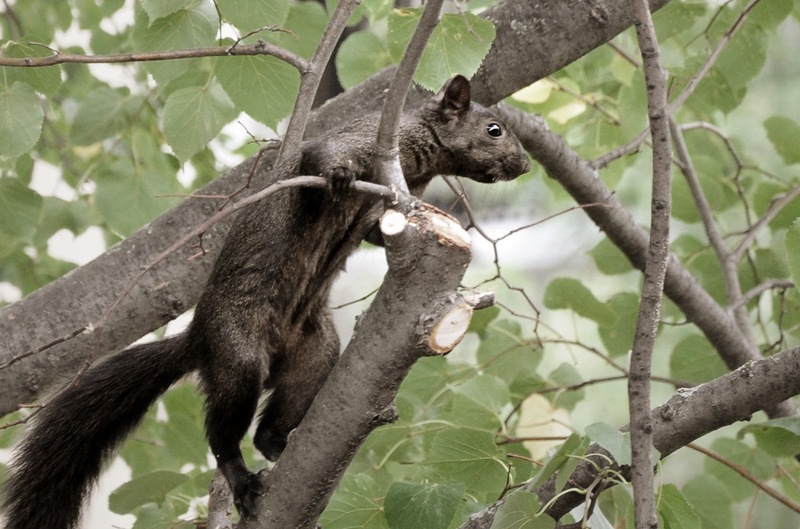 It is also home to squirrels. I am so worried about their fate. 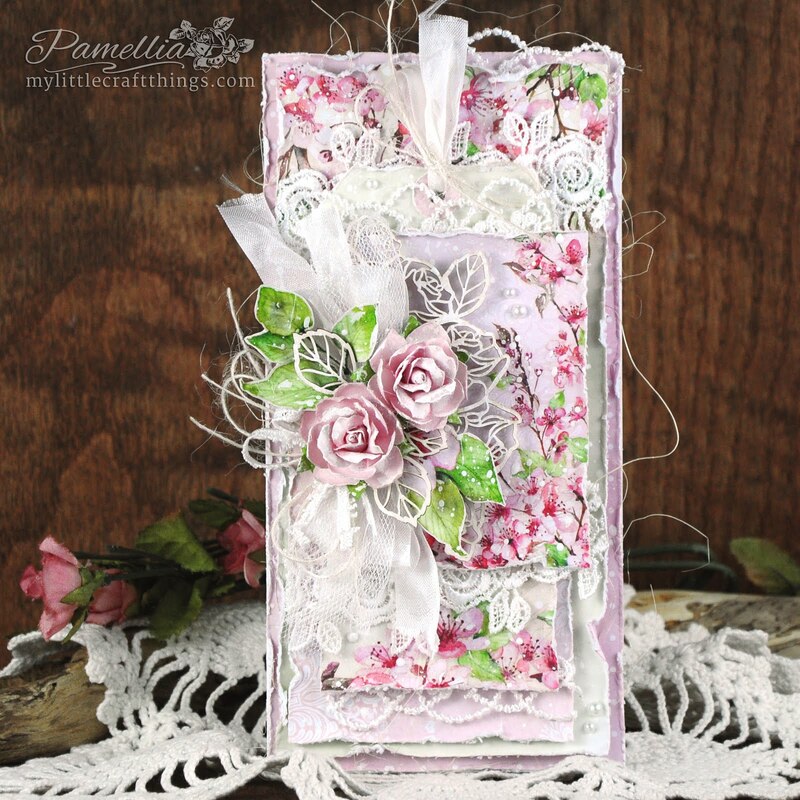 Look at all those gorgeous layers on this beautiful card! Fabulous! 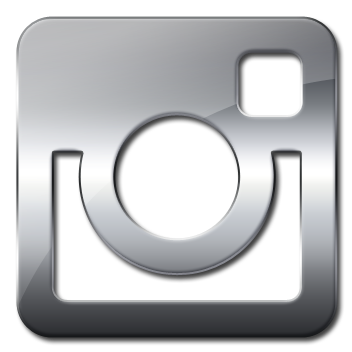 Love your landscape photo. 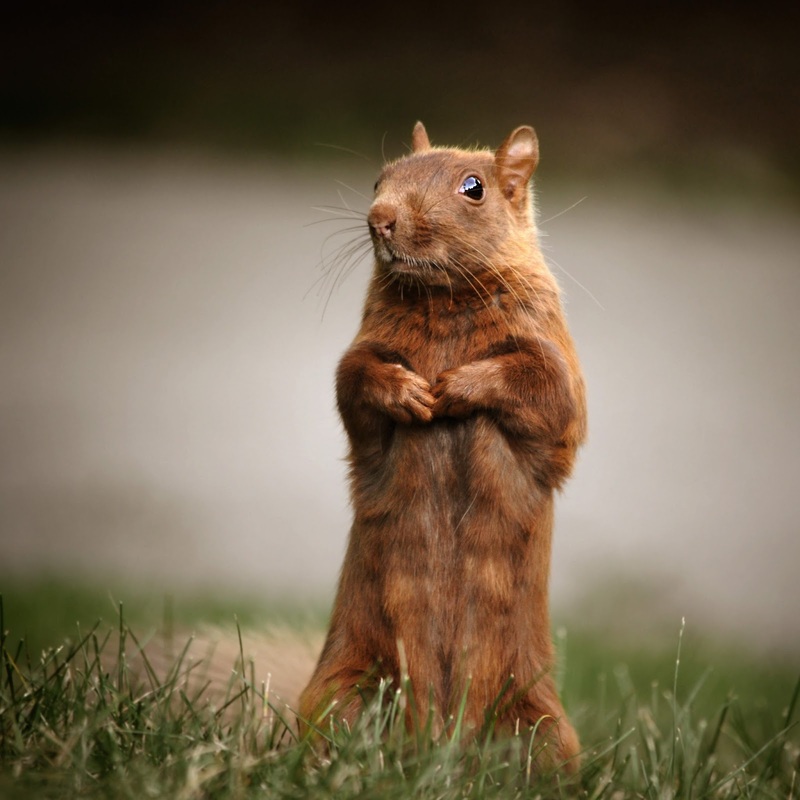 I do hope the missing squirrels find their way back. Wonderful photos always! 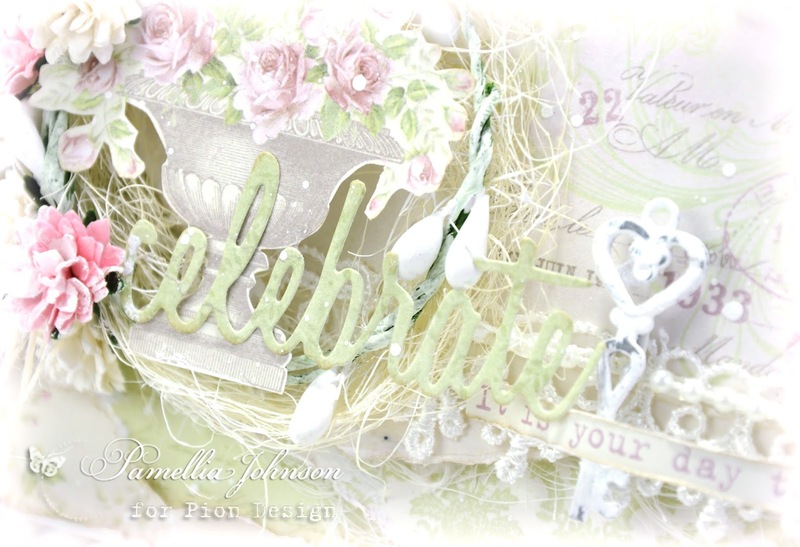 Absolutely grgeous card Pamellia, the papers are stunning and all your layers and design are amazing. Shabby gorgeousness at it's best! Love the choice of embellishments especially heart lock. Oh my goodness, Pamellia, you have created a shabby heaven! 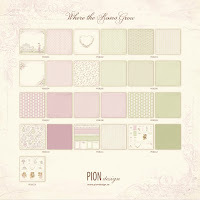 That Pion paper collection is really a must have and you showcased it perfectly! 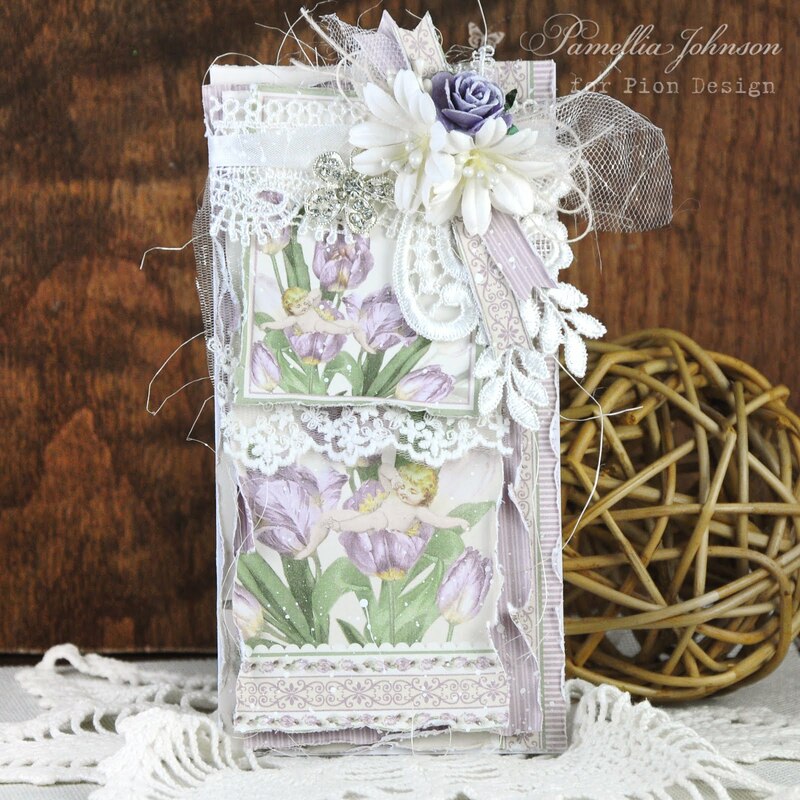 I am completely blown away by your stunningly layered elegant and romantic card! It's breathtakingly beautiful, my friend! 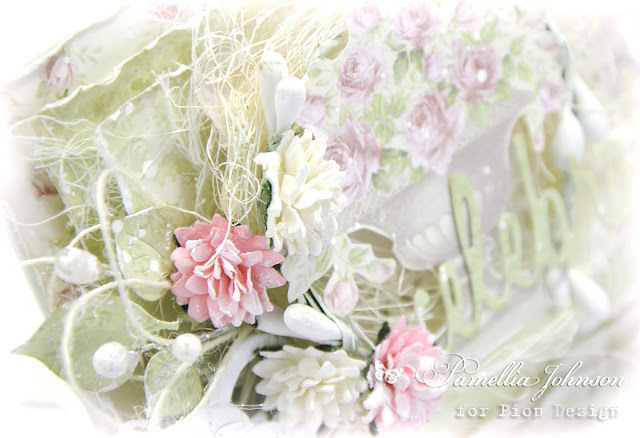 Gorgeous card Pamellia, you used those papers to perfection with the lovely layers, distressing and embelliesl! 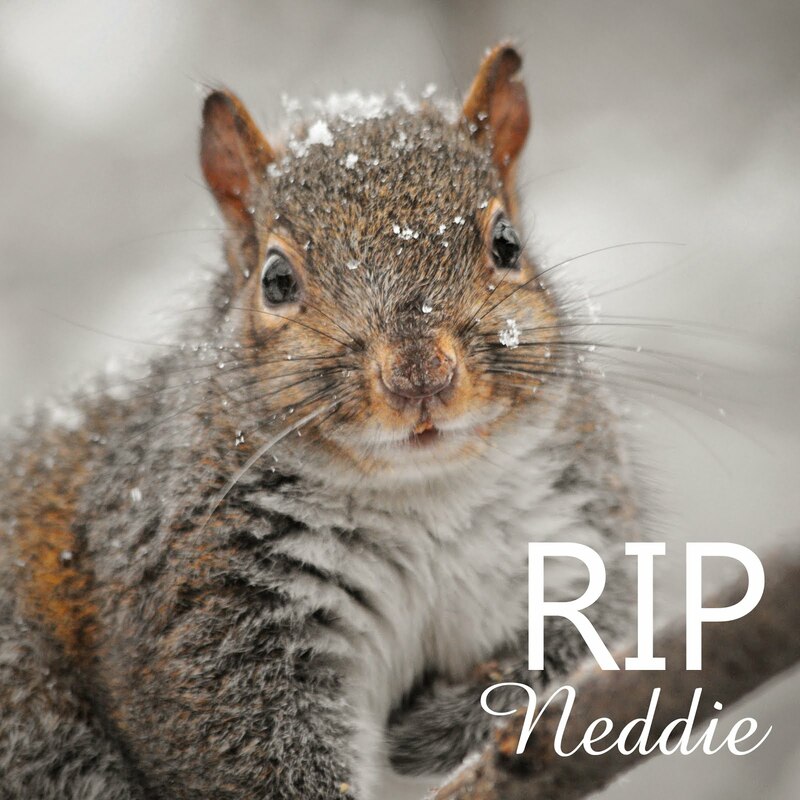 So sad that your squirrels houses were cut down:( I had wondered about Jr. Hopefully they will return! 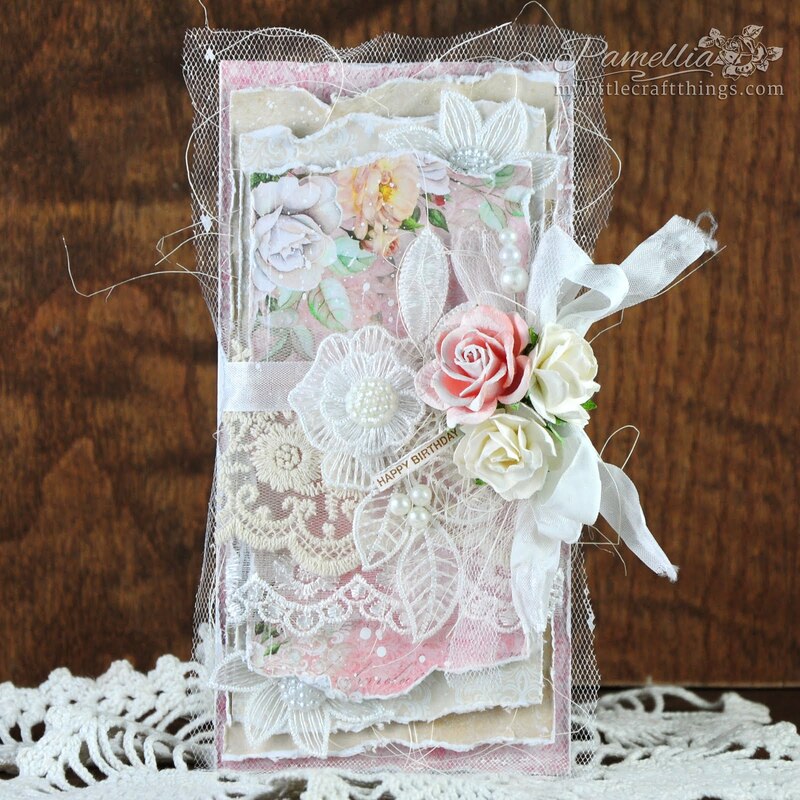 Another fabulous card my dear friend, so many layers and I love how you have sandwched the gauzy layers betweeen the papers. 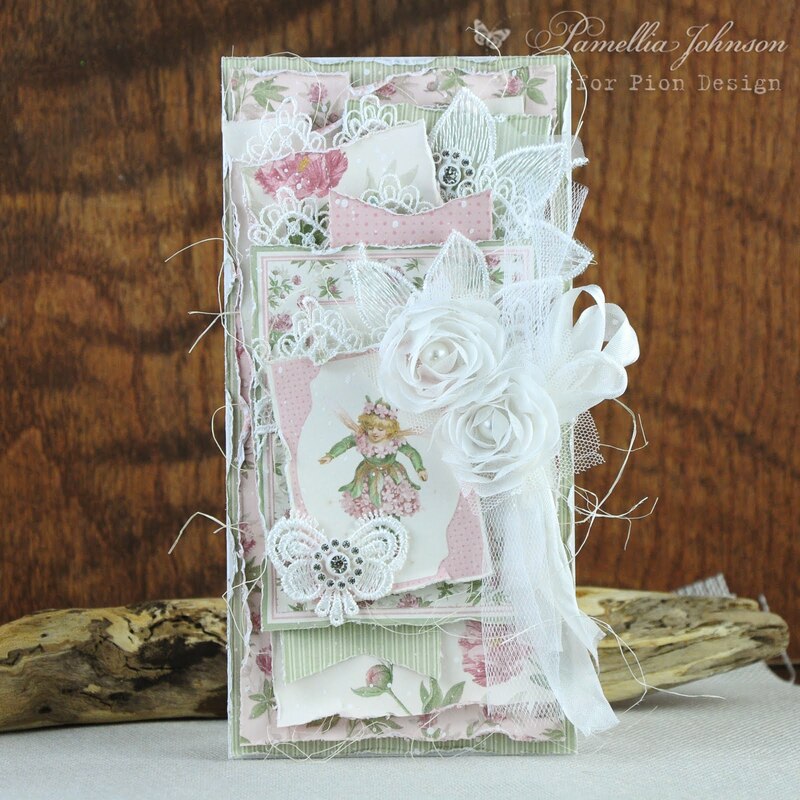 There are so many gorgeous embellishments too. The little creatures of your shire are so adorable, you must spend hours with them to get them to trust you like this and they are certainly a very healthy population. But on the home front, I had no idea so many of your dear friends had been displaced and moved to new territories, I do indeed wish them all well. 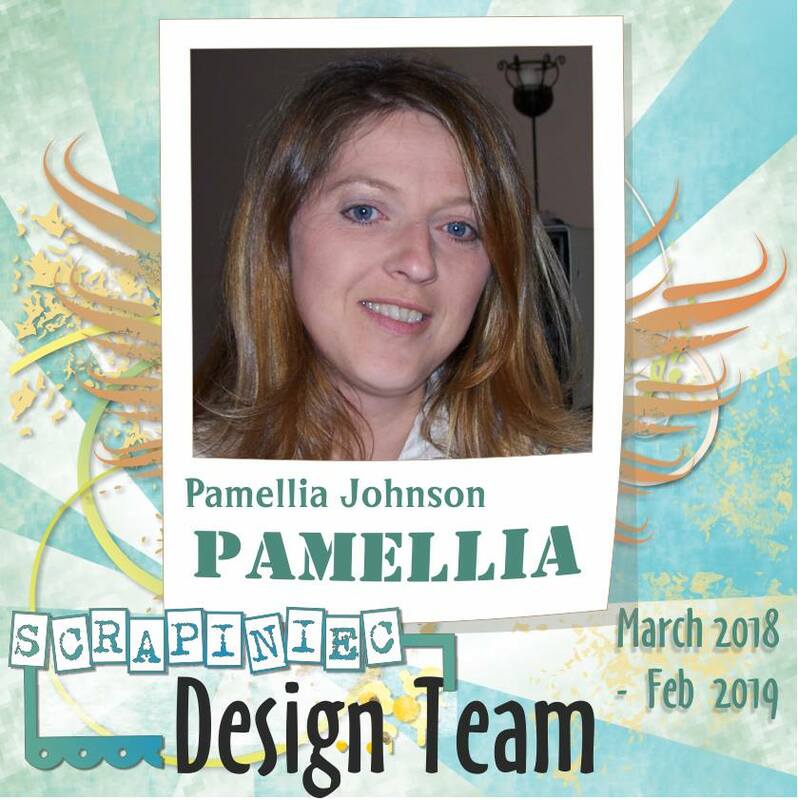 Gorgeous Pamellia fabulous design and embellies Hun, I'm so sorry to hear about your fur babies, I hope they all return. Your card is just exquiste Pamellia! Where do you find those flowers? I do love the look of them! 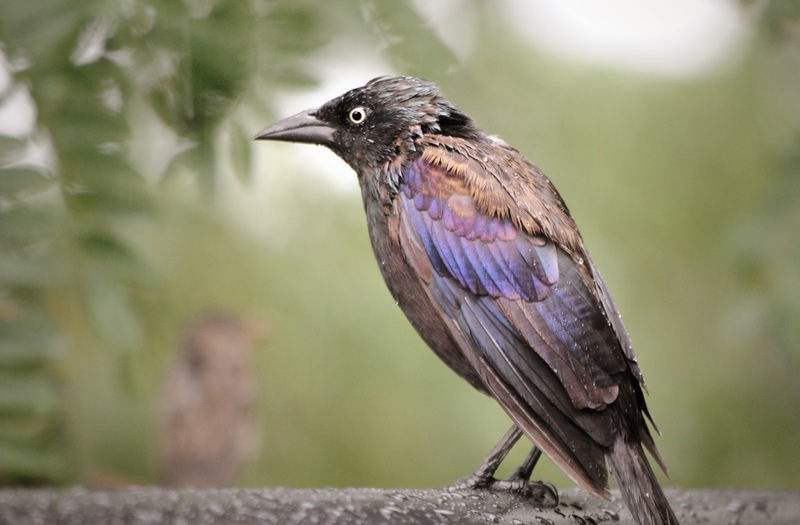 Your Grackle photo is absolutely AMAZING! Gallery worthy! Your card is so dreamy and so romantic! 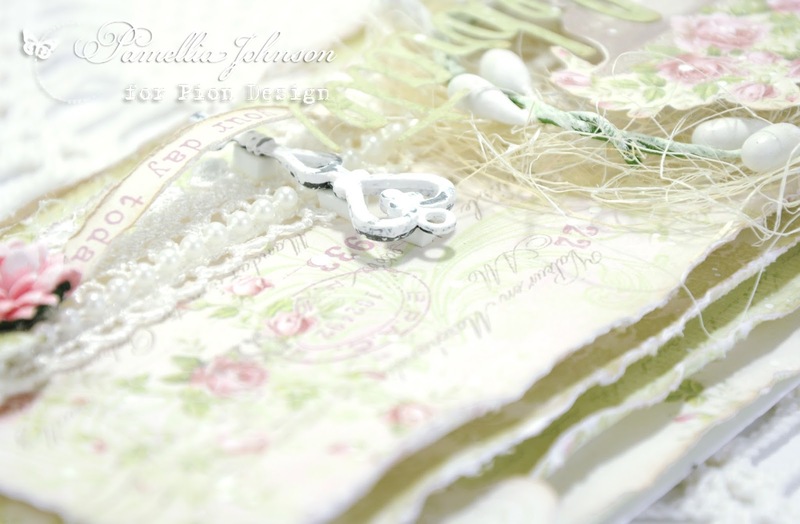 The soft colors and beautiful tones are so yummy! I love all the fabulous layers. Always packed with amazing details! Spectacular card once again! Oooh my gosh, your picture of the morning sky is amazing! I could just sit and stare at it all day~Great photos!! !